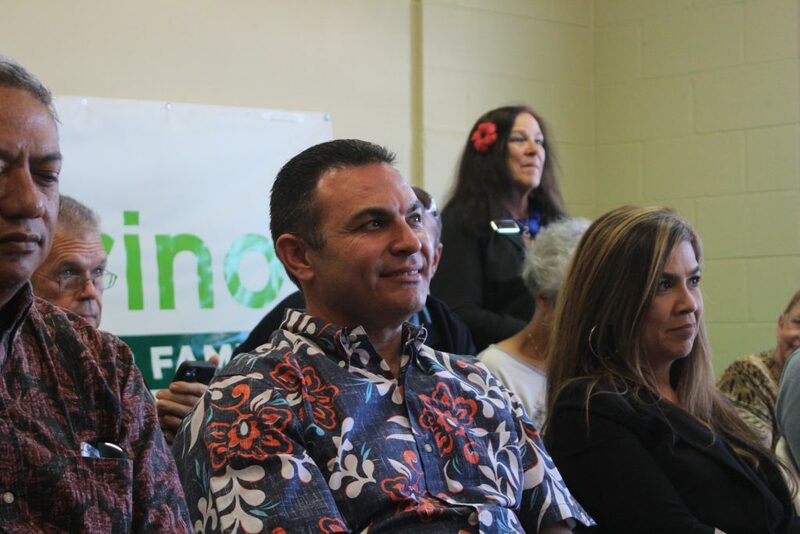 Mayor-Elect Michael Victorino announced 12 intended appointments to his incoming administration during a press conference this afternoon at his Wailuku headquarters. Victorino said he plans to announce some Deputy Director appointments in the coming days and additional appointments in the coming weeks. According to Victorino, more than 300 applications were received, including more than 100 applications for directorship and deputy director positions. “We did the best to find qualified, people-oriented directors,” said Victorino saying his team worked for three weeks to review applications and find talented and collaborative individuals. “We had a good pool of applicants to select from,” he said. 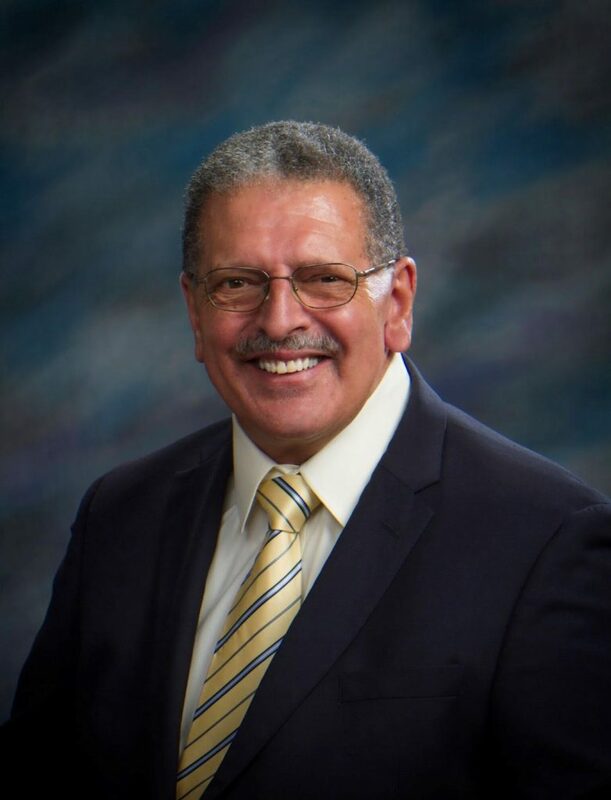 In making the appointments, Victorino thanked all who applied and said he made selections based on four basic premises including: customer service, collaboration with the new council, working with the community and working as a team. For those who were not selected, Victorino said he wished them continued success and said he is leaving the door open to future opportunities by keeping applications on file. According to Victorino, 90% of recommendations made by the vetting team were accepted. 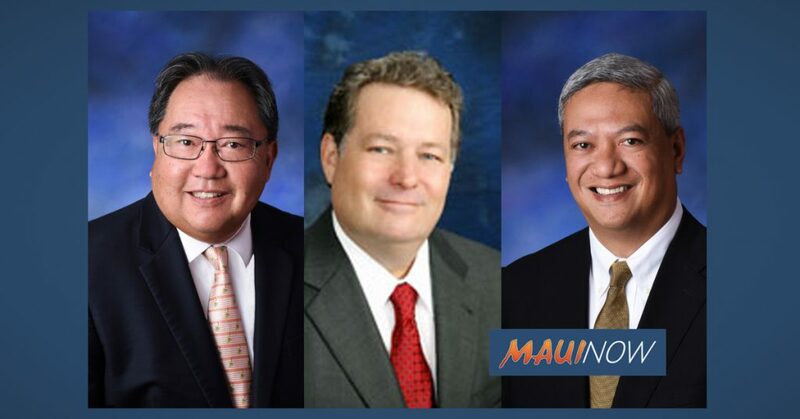 Wong has been practicing law for more than 25 years within the State of Hawaiʻi. 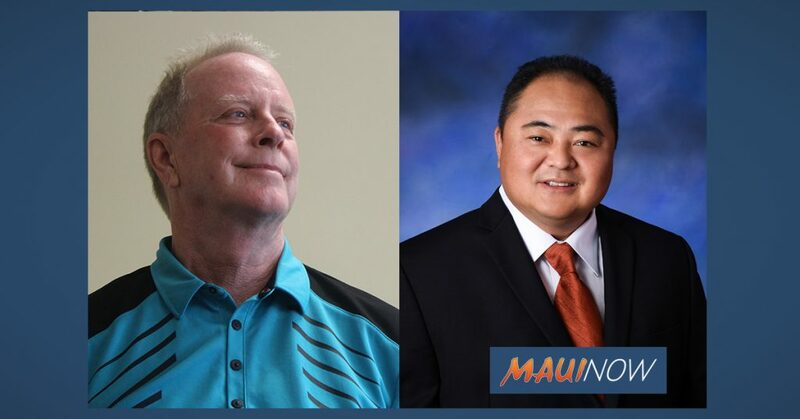 For the past eight years, Wong has served as Chief Legal Advisor for the County of Maui and has provided legal counsel and guidance both to the Council and Mayor. He earned his Bachelor of Arts from the University of Hawaiʻi and his Juris Doctorate from the William S. Richardson School of Law in Honolulu. 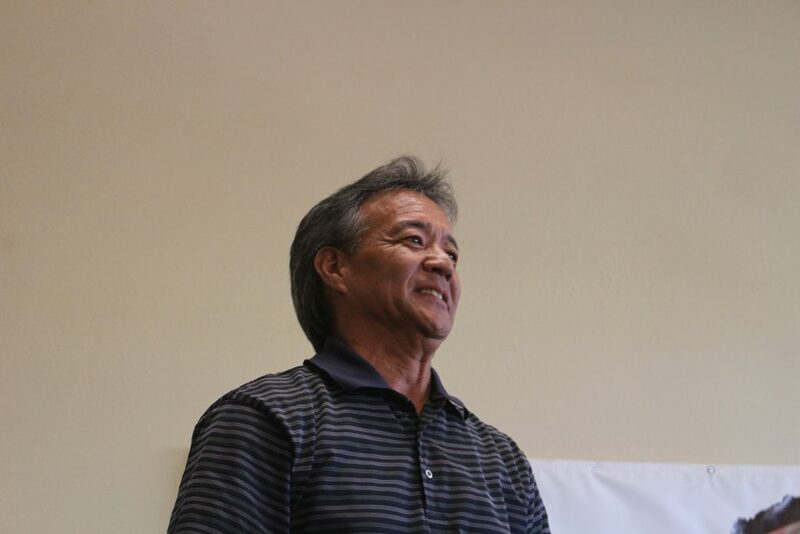 Miyamoto has worked for the County of Maui since 1999 starting in the Wastewater Reclamation Division before being appointed as Deputy Director of Public Works and subsequently as Deputy Director of Environmental Management. Miyamoto earned his Bachelor of Science degree in Civil Engineering from the University of Lowell in Massachusetts. 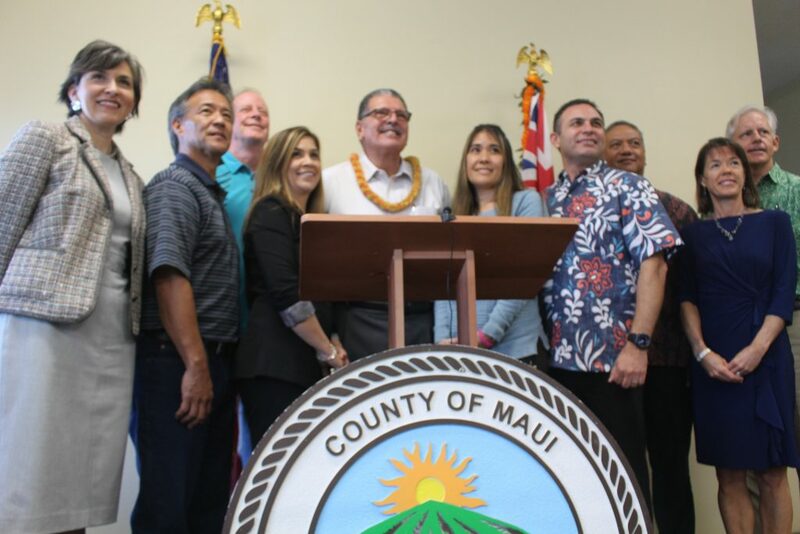 Baz currently serves as the Budget Director for the County of Maui where he is responsible for the development, presentation and oversight of the county’s operating and capital budgets. 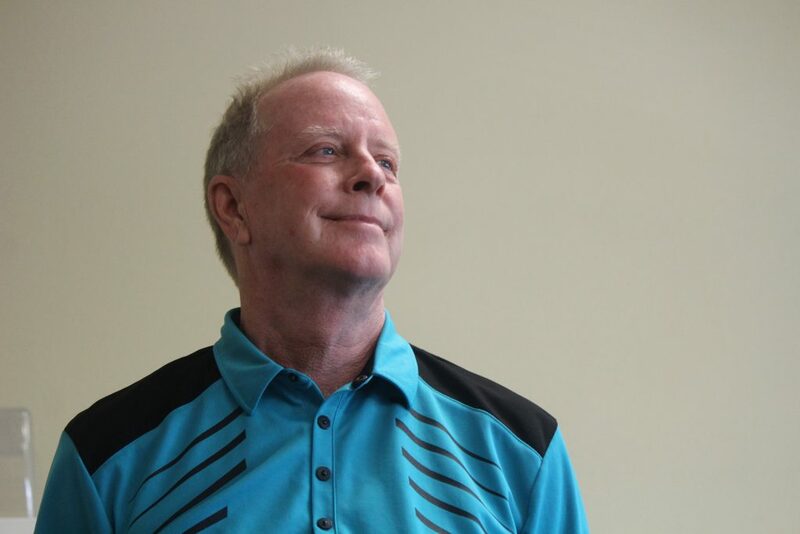 Prior to his time as Budget Director, Baz served as the CEO for Maui Economic Opportunity, one of the largest non-profit organizations in Maui County. He holds a Master of Business Administration in Management and Strategy from Western Governors University. Peters currently serves as the Parks Maintenance Superintendent. She comes to the position with 27 years of experience with the County of Maui with 21 of those years in operations and management within the Department of Parks and Recreation. One of her main goals for the department is to deliver exceptional customer service for the Maui County community. Spence currently serves as the Director of the Department of Housing and Human Concerns. He formerly served as the Director of Planning after working as a staff planner since 1992. Spence is a member of the American Planning Association and the International City/County Management Association. Sato currently works in the Department of Finance as an Accounting System Administrator and formerly served as the Deputy Director of Finance from 2017-2018. Sato earned her Bachelor of Business Administration in Accounting from the University of New Mexico. 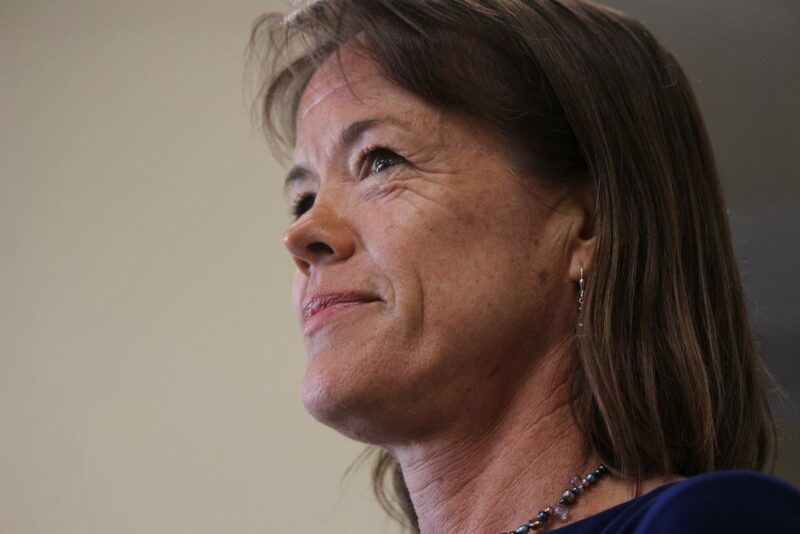 Prior to coming to Maui in 1994 and working in the Maui County Office of Council Services (where she staffed land use and planning committees), McLean worked for several years on Capitol Hill as a research analyst. While in the private sector, she started her own consulting firm, later returning to public service with the state’s Kahoʻolawe Island Reserve Commission. She has held the positions of both Deputy and Director of the Department of Planning. McLean earned a bachelor’s degree in Political Science from Vassar College. 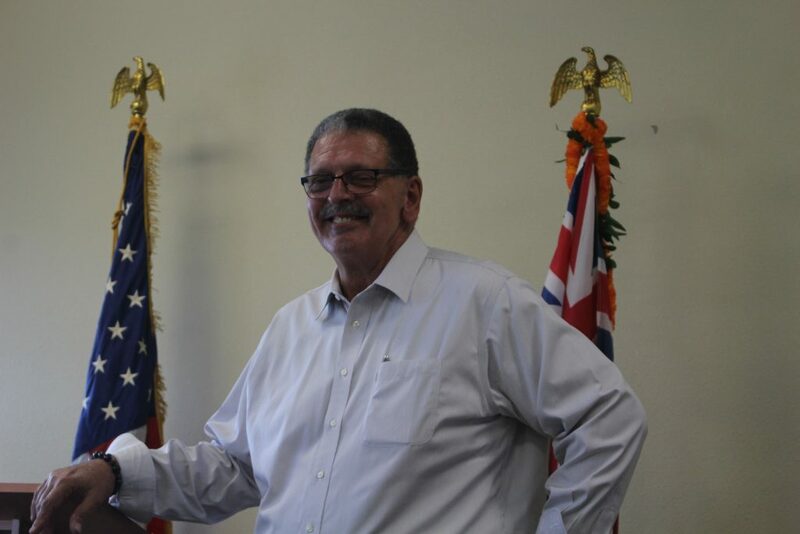 During his 33-year career in public service, Kim has served as: Deputy Prosecuting Attorney, County of Maui; Deputy Attorney General, State of Hawaiʻi; Deputy Corporation Counsel, County of Maui; and his current position of Prosecuting Attorney, County of Maui. He earned his Juris Doctorate from Temple University School of Law. During his 15-year career with the County of Maui, Goode has held the position of Deputy Director of the Department of Public Works and Waste Management as well as Director of Public Works. 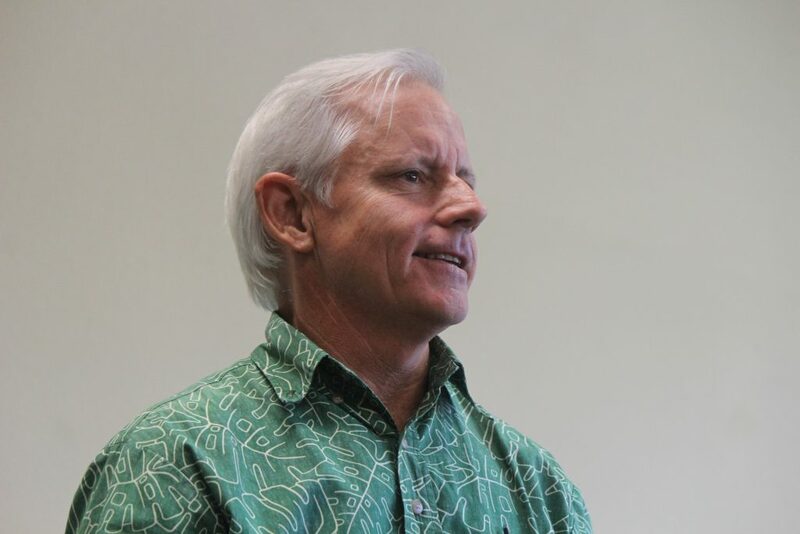 He is a former member of the State of Hawaiʻi Board of Land and Natural Resources as well as the State of Hawaiʻi 2050 Sustainability Task Force. Goode earned a Bachelor of Science in Electrical Engineering from the University of Santa Barbara. Takamori currently serves as the Transportation System Analyst in the Department of Transportation and has additionally served as Deputy Director of the Department. Prior to his work at the County of Maui, Takamori worked as a Network Administrator and Systems Integration Engineer for Oceanit Laboratories, Inc. Takamori earned his Bachelor of Science in Computer Engineering from the University of the Pacific and his Masters of Business Administration and a Certificate in International Management from the University of Hawaiʻi at Mānoa, Shidler College of Business. 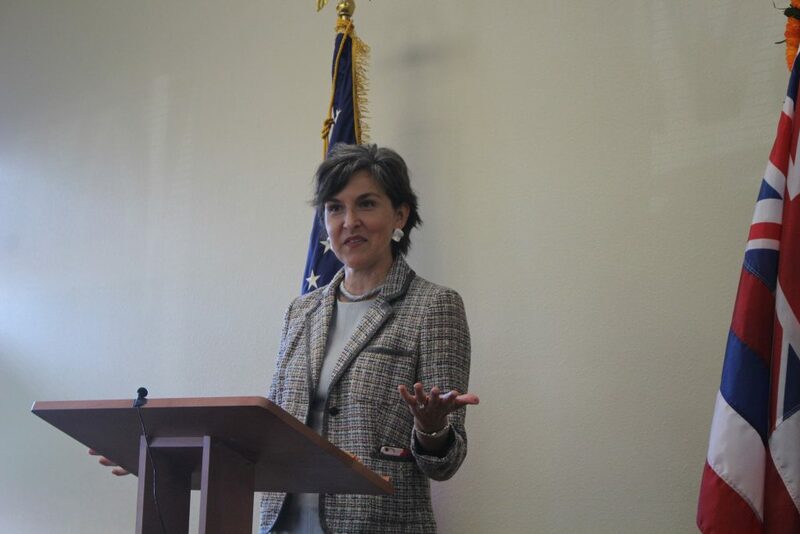 Pearson currently serves as the Deputy Director of the state Department of Land and Natural Resources within the Ige Administration. In this position he manages state waters, streams and ground water. Pearson earlier served as Deputy Director for the County of Maui Department of Water Supply, as well as Capital Improvement Project manager. In addition, Pearson has private design and water experience during his time with Maui Land and Pine. Pearson earned a Professional Engineering degree in Civil Engineering from the University of Minnesota. Tegarden is currently the Executive Director for the Nisei Veterans Memorial Center in Kahului. Prior to working for the center, she served as the Chief of Protocol for Govs. Neil Abercrombie and David Ige. Her public service career additionally includes Coordinator for the Office of Economic Development in the Administration of Mayor Charmaine Tavares. Tegarden earned a Bachelor of Arts in East Asian Studies from the University of Maryland. 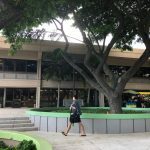 The appointments for the directors are subject to Maui County Council approval.